Of everything Chicagoland citizens depend on, a car is among the most important. Cars and trucks propel the city’s work and play year after year. 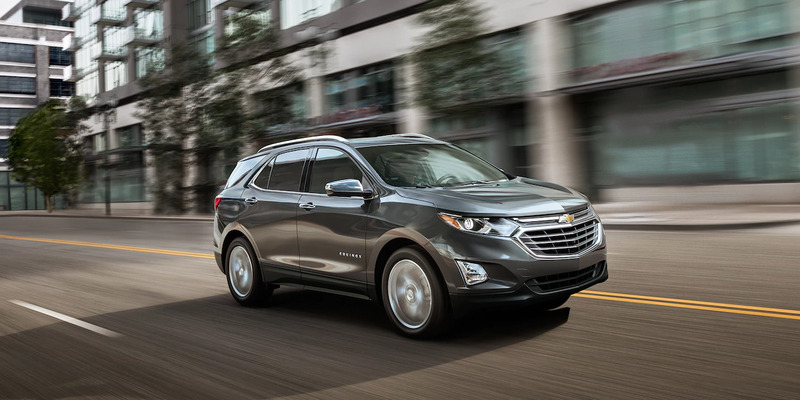 Whether it’s a family car or an individual’s sportscar enjoying a leisurely drive along the more secluded areas of Chicagoland, cars are constantly serving Chicago drivers with reliable work transportation and plenty of social memories. Chevrolet auto repair is an art, and Libertyville Chevrolet has mastered that art… with a little old-fashioned scientific know-how to boot. AAA and AES-certification is an important part of Chevrolet auto repair. It shows that the majority of mechanics in a repair shop have mastered at least ONE facet of auto repair (brakes, transmission, etc). 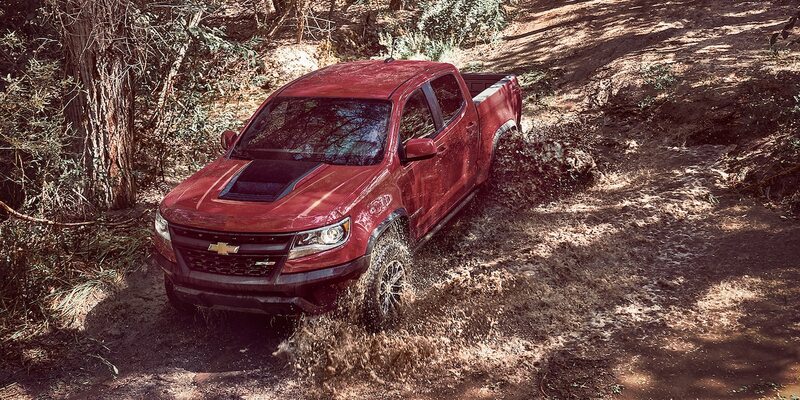 In order to be AES-certified, that means at least 75% of our technicians have been certified to work on one or more systems within your Chevy. 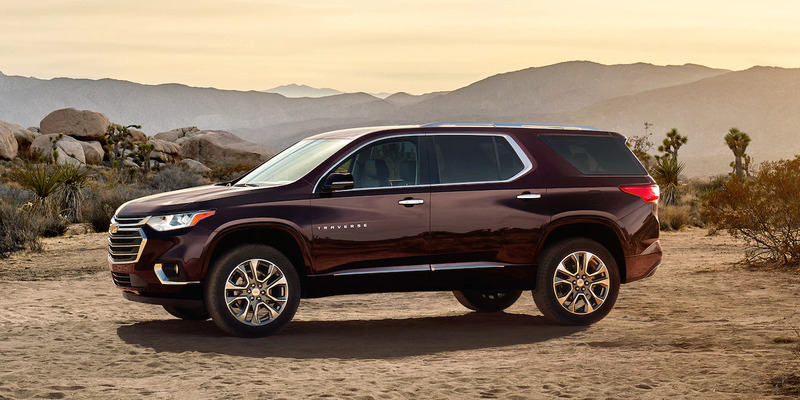 And that’s exactly what we offer at Libertyville Chevrolet. 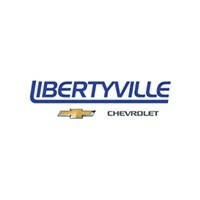 Libertyville Chevrolet is proud to offer Chicago service specials that will make a difference in the health of your car. 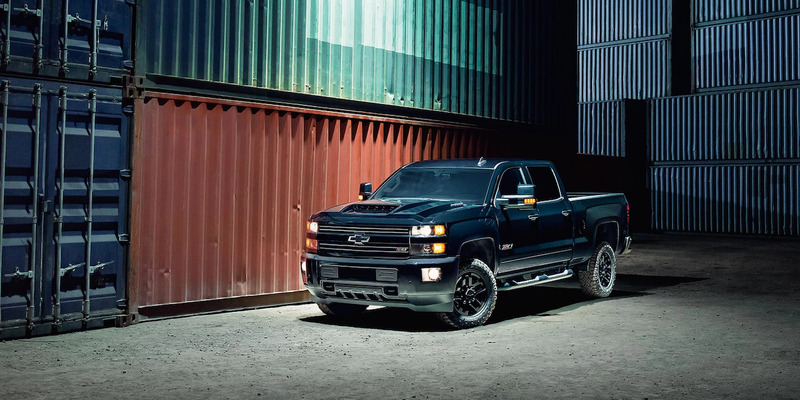 You’ll have a thorough diagnostics system at your disposal so that we can quickly locate problems with your Chevy. Then we’ll give you a full estimate on the work that needs to be done, as well as let you know WHY we’re doing that work. Far too many mechanics will look over your car and give you a list of problems without thoroughly explaining what the problem is. Don’t ever just take our word for it! We invite you to look at your vehicle WITH us so that we can show you the precise reasoning behind all of our repairs. Our Chicago service specials cover all of your car’s major systems: Brakes, alignment, tires, transmission, engine, and regular maintenance like flushes and oil changes. 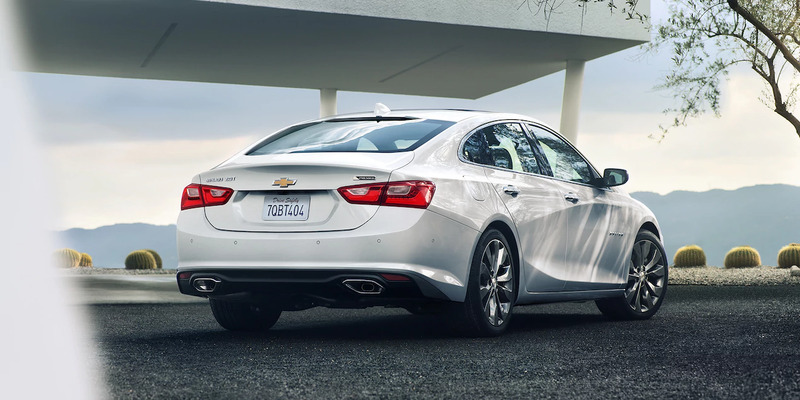 We believe in full-service Chevrolet auto repair and leave nothing out. If you want your car in the best of hands, call us today. Our team of dedicated, certified technicians will perform diagnostics, maintenance, or extensive repair on your car. We’re proud to be certified by all the agencies that matter, and when you bring your car into us, you’ll get prompt, understanding car care. We have plenty of great Chicago service specials on our menu right now. If it’s an oil change you need, we’ve got a special for it. If you need extensive transmission work, we’re going to be able to do the work for that as well. It’s nice to be able to fix your car in the same place you bought it. Because we’re associated with our dealership, we’re able to get brand name parts quicker than most auto technicians because we already have the parts on hand. We don’t need to order anything. When you buy your car from us, you’ll have the option to get a great discounted auto package that will let you bring the car into the dealership whenever you need a helping hand. We want to be the team you bring your beloved car to. We know that you put a lot of work into your car and it does a lot of things for you, too. When something goes wrong, you need a team to turn to who will get to work fast. That’s us. We are serving Chicago drivers with only the fastest, most thorough auto care. This means we never waste time in fixing your car but when we ARE fixing it, we do it right. You’ll be able to see all the repairs we’re going to do before we do them so that you can authorize each one. We never fix something now and tell you later. That’s not professional. And if we remove old parts, we give those back to you so that you can see clearly that we’ve done the work that we said we were going to do and that you have a shiny new auto part in your beloved car. After all work, we do a final test drive to ensure that your car is back up and running again better than ever before. We believe that you’ll find out service is second to none.